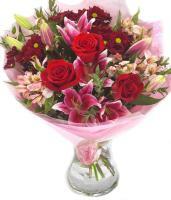 Santa Venera Flower Shop delivering anytime all day in Malta. 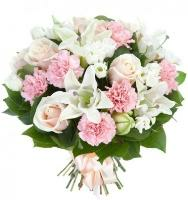 Order a Flower Bouquet for your loved ones in Santa Venera. 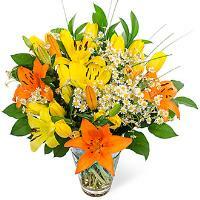 Our online flower shop specialises in fresh flower delivery in Santa Venera. 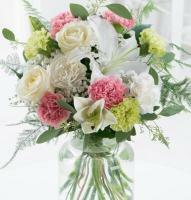 Gorgeous bouquets and arrangements are hand delivered by a local member florist. 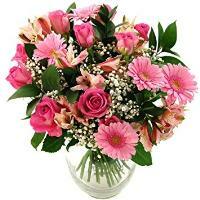 We a professional florist network who can send flowers to Santa Venera for all occasions. 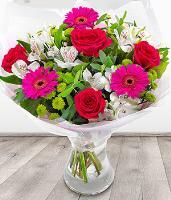 You can order flowers online for your special someone direct from our website, without having to worry about sending flowers to Santa Venera. 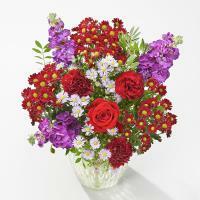 The flowers will be delivered by hand by a member florist near the address you provide. 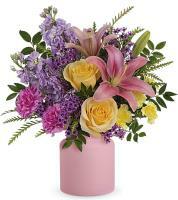 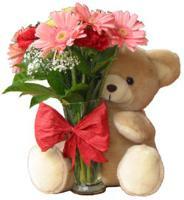 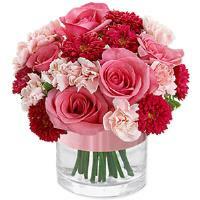 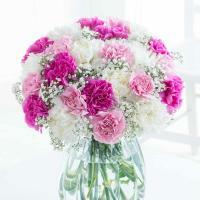 Order flowers anytime as our website is available for customers 24/7. 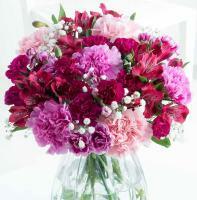 We arrange flowers to Santa Venera from Monday to Saturday! 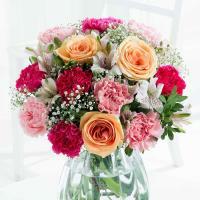 We offer a professional flower delivery service, whatever the occasion. 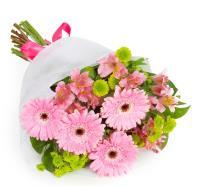 Same day flower delivery in Santa Venera is available if you place your order before 12pm. 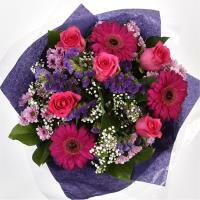 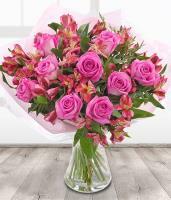 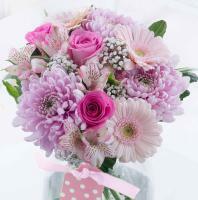 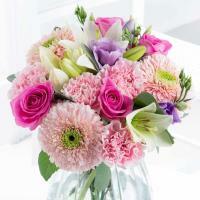 We can also deliver flowers on a later date if you order in advance. 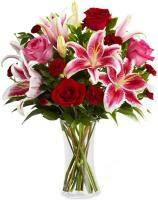 Placing a floral order at least 2-3 days in advance is required for major holidays like Mother's Day, Valentine's Day and Christmas. 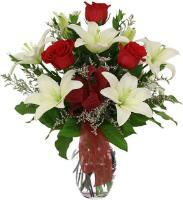 Our renowned online Santa Venera flower shop caters for all occasions throughout the year, so order fresh floral delivery online.